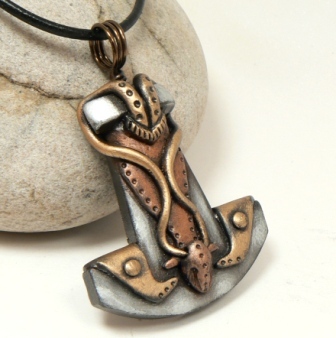 At long last I have started making smaller Thor’s Hammer’s pendants! 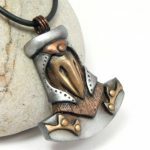 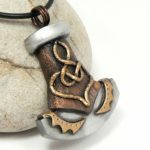 I still have folks who want the larger ones and that’s great, because I can do more on those, like the Celtic Thor’s Hammer, I cannot get that detail on this smaller size pendant. But for those that want a smaller one (and these are even still not that small), I am making them! 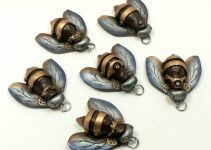 For my first batch I made 4, and here they are. 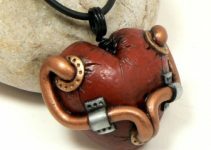 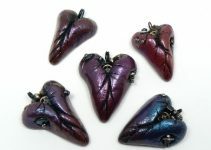 These are original polymer clay pendants handcrafted by me with a faux metal finish that comes from metallic powder and pastes. 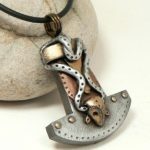 You can check my online shop to see if I have any for sale, Thor’s Hammers pendants.